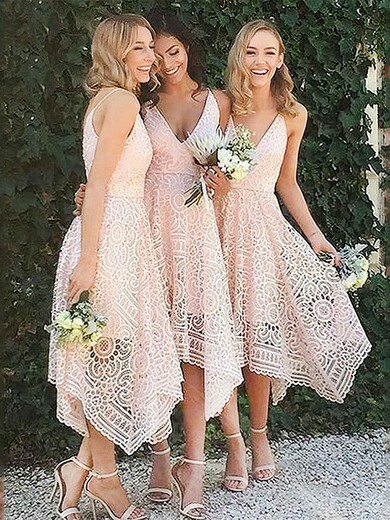 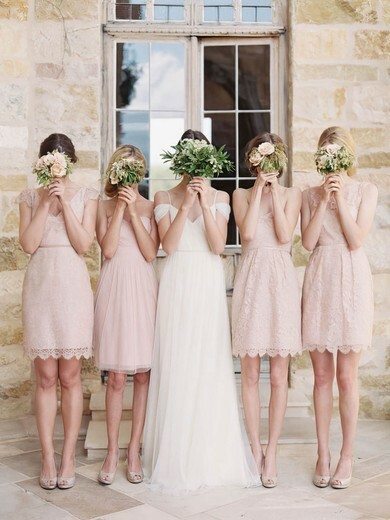 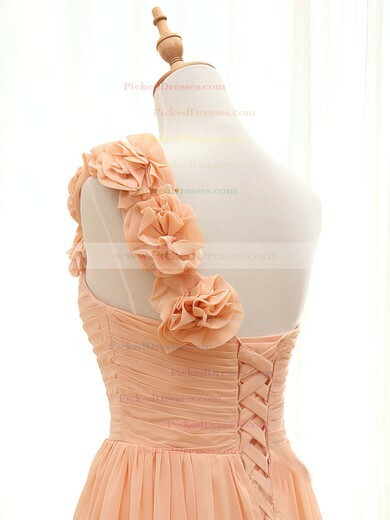 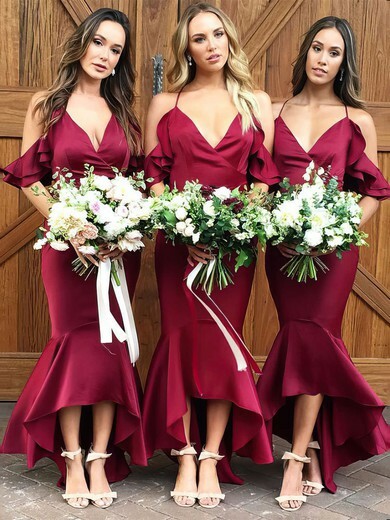 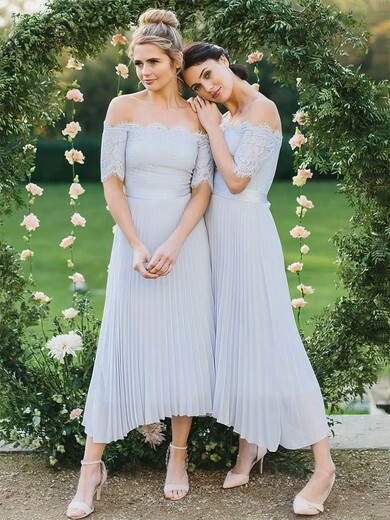 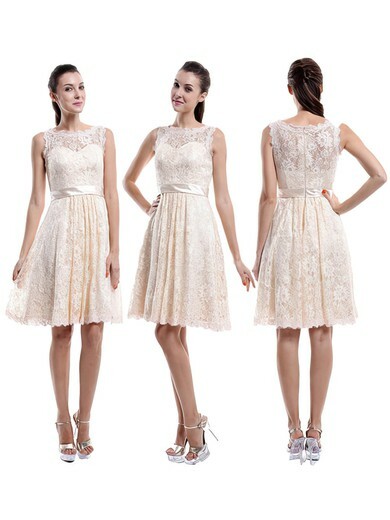 Our collection features a lot of different styles for the bridesmaids. 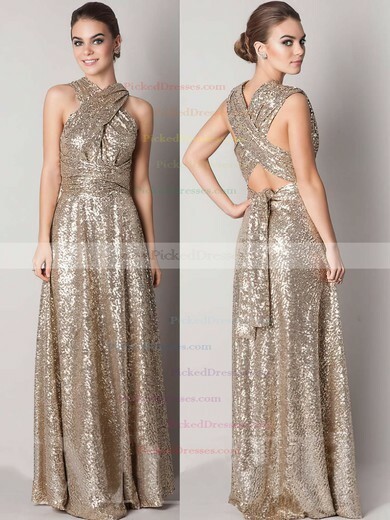 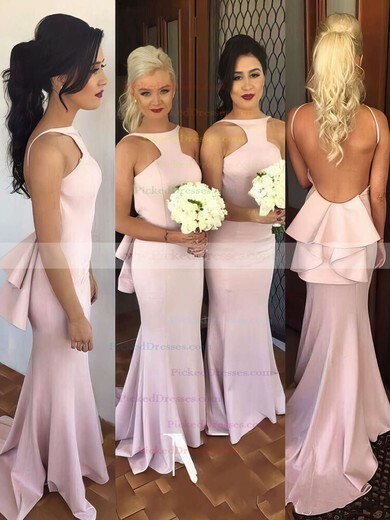 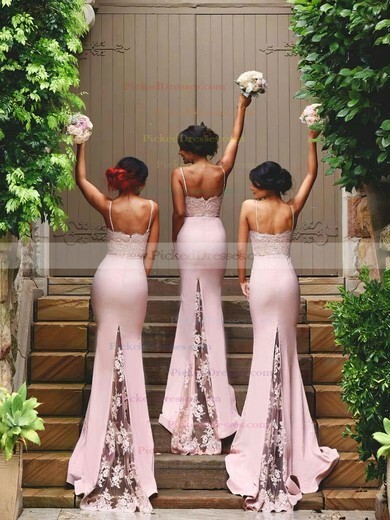 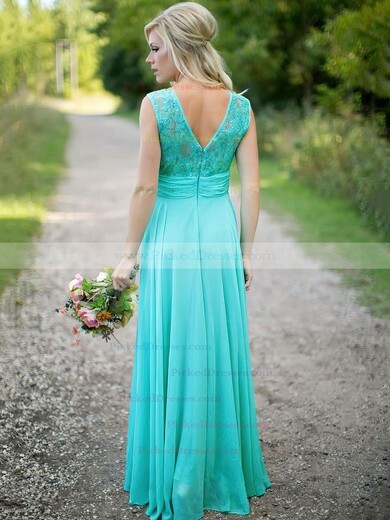 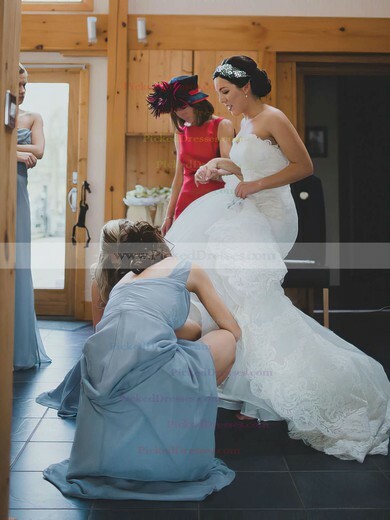 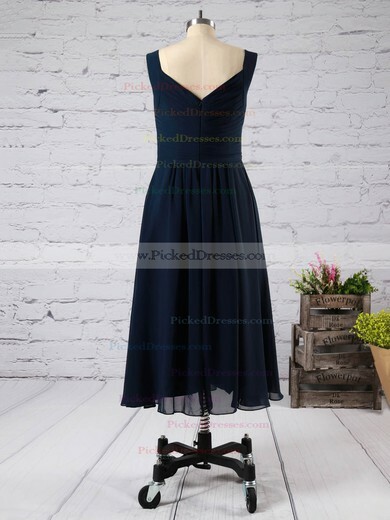 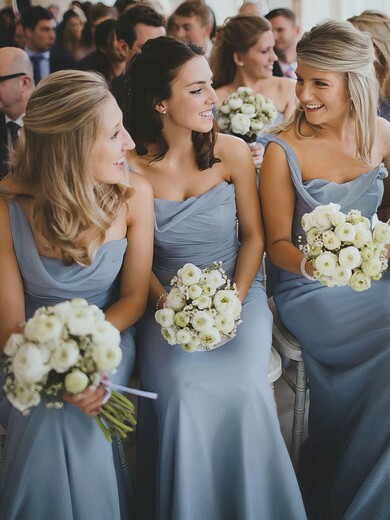 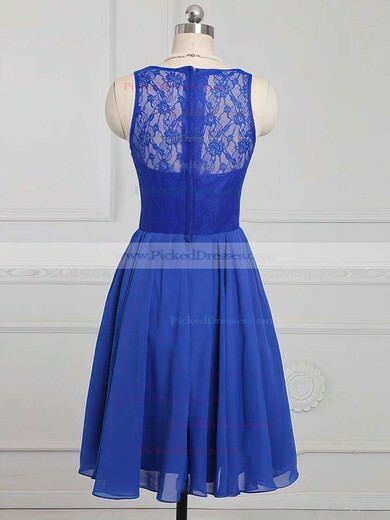 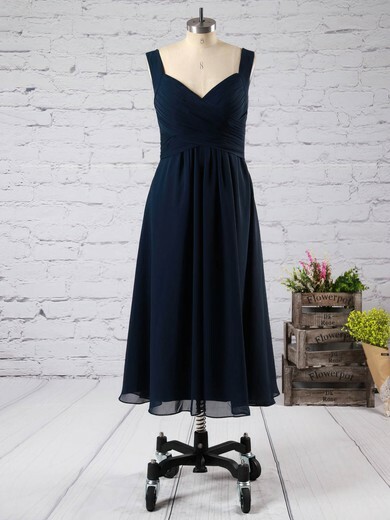 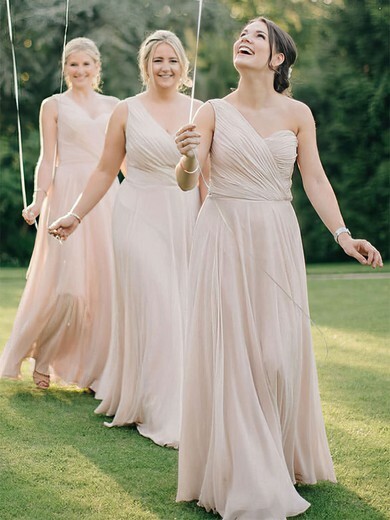 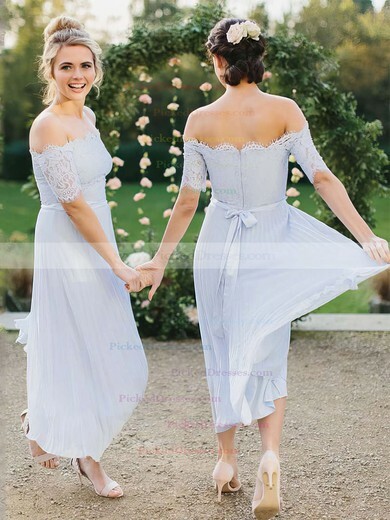 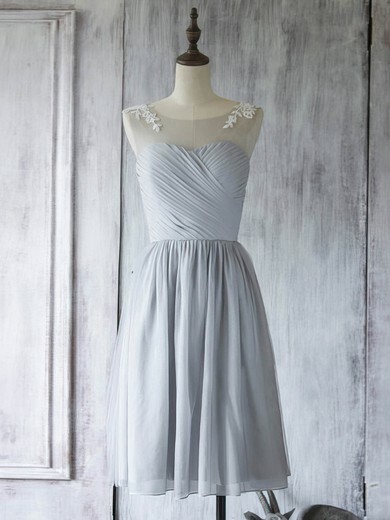 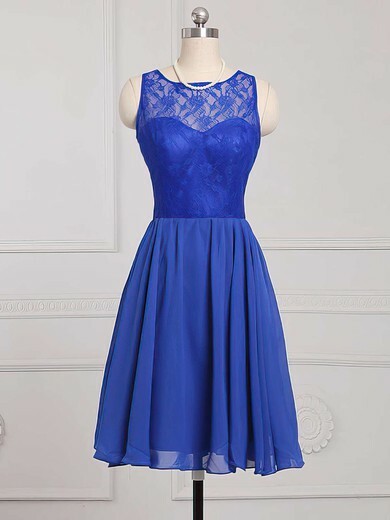 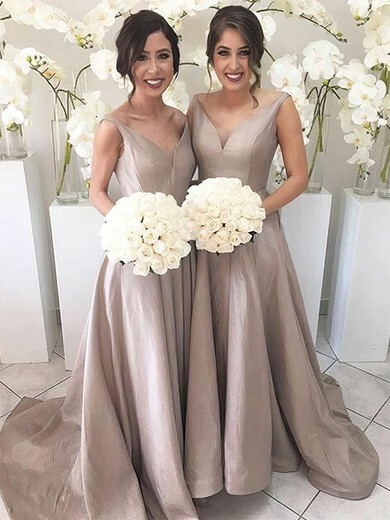 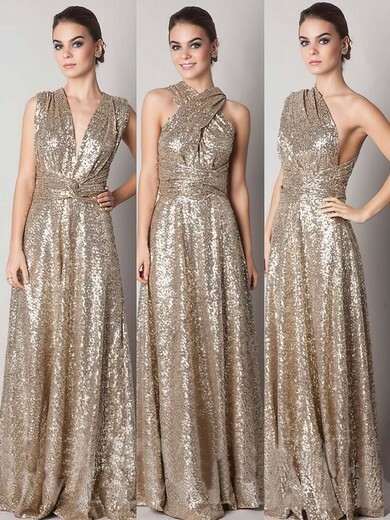 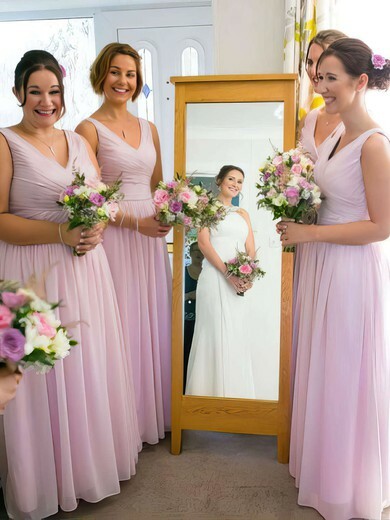 Our bridesmaid dresses are suitable for any body shape at reasonable prices. 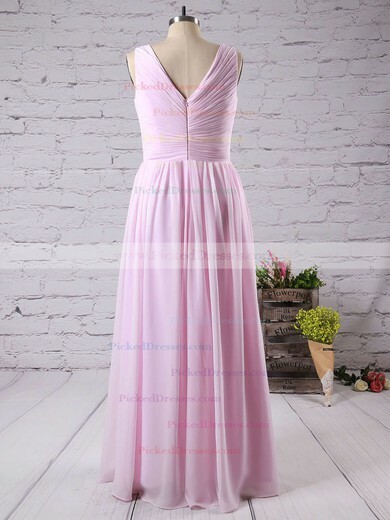 Either you prefer A-line or princess dresses or mermaid or sheath there is a piece of the collection that replies to your specific needs. 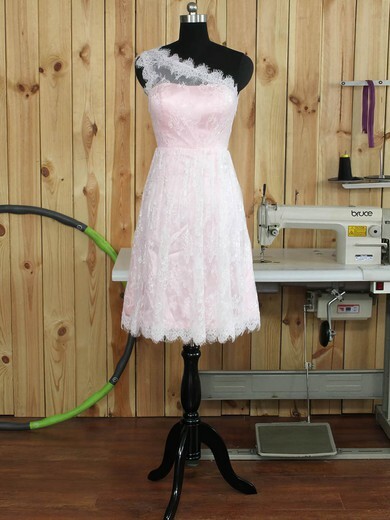 Besides we offer all lengths, including short, knee-length, tea length and full length that touches the floor.